Please note, the flat is only available for holiday lets between 15th May and 15th September. 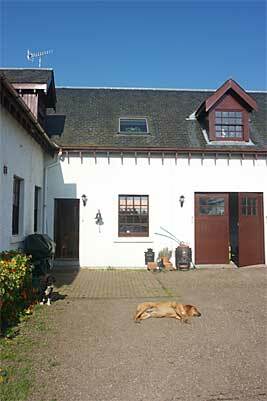 We also have a self-catering flat adjoining the farmhouse consisting of 2 double bedrooms, a bathroom (with bath and shower), well-equipped kitchen and small living room. TV and free wi-fi included. Rates on application, short or long term lets are available.